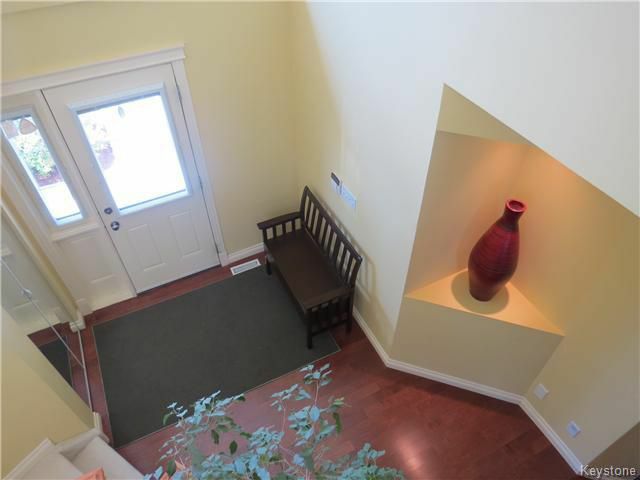 STUNNING FORMER SHOW HOME WITH ATTENTION TO DETAIL AND METICULOUS CARE BY THE OWNER. 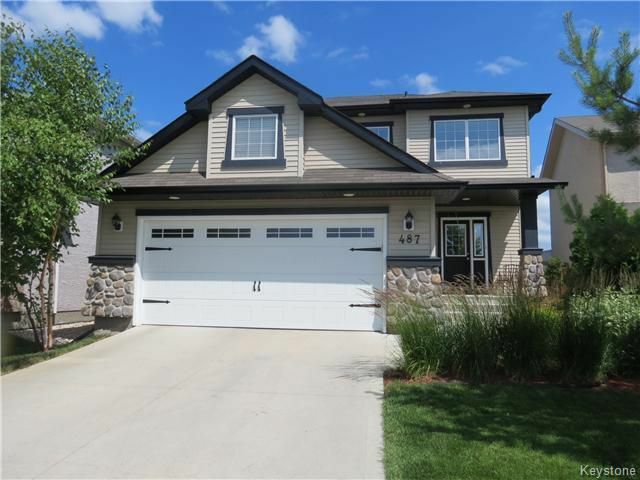 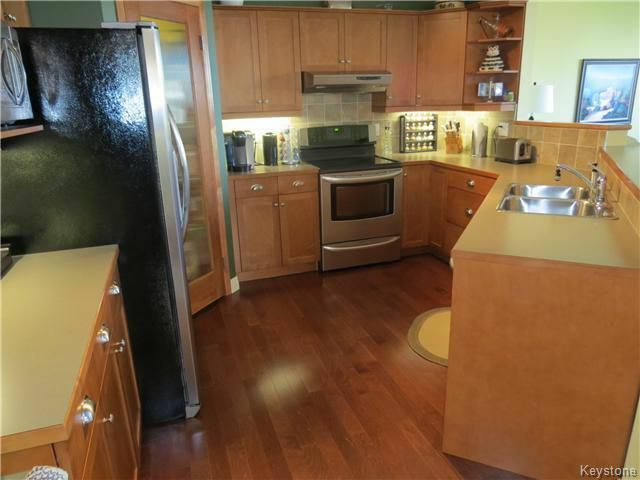 OPEN CONCEPT MAPLE KITCHEN WITH BREAKFAST BAR, WALK THROUGH PANTRY, GREAT ROOM WITH GAS FIREPLACE, CULTURED STONE ACCENTS, SEPARATE DINING AREA, MAPLE HARDWOOD FLOORS AND MAIN FLOOR LAUNDRY. 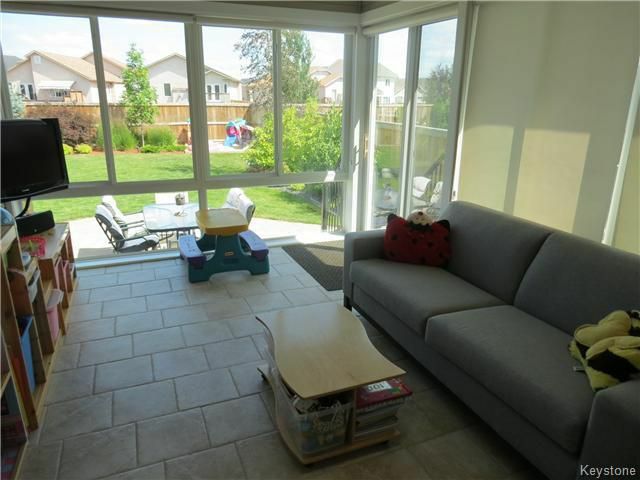 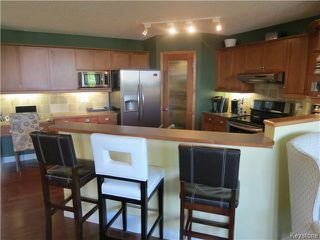 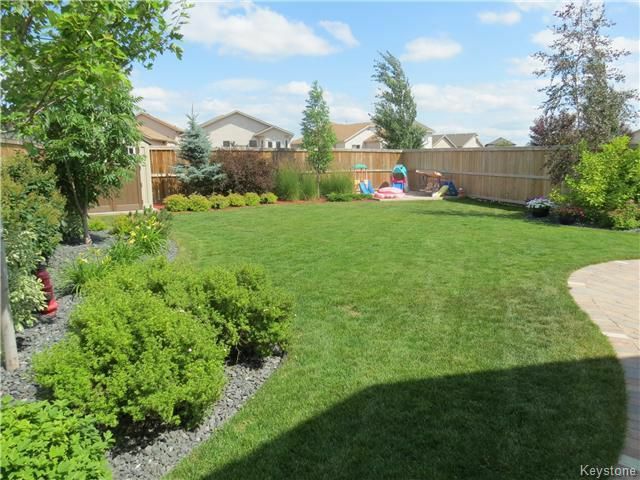 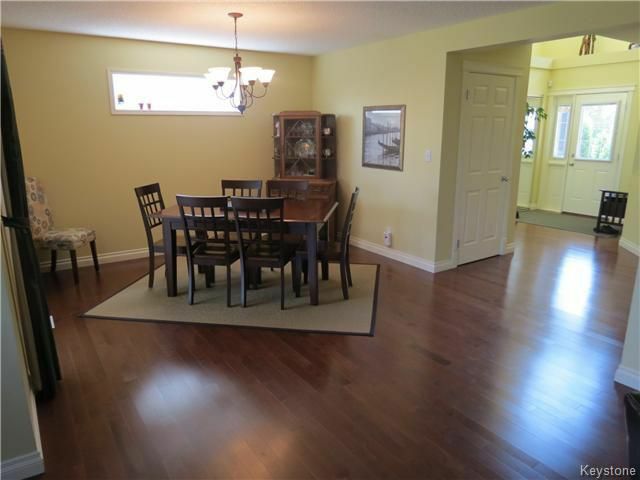 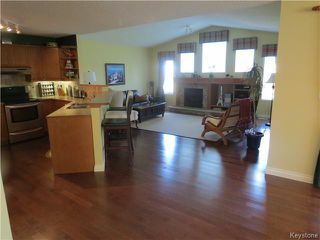 4 SEASON SUNROOM WITH HEATED TILE FLOORS OVERLOOKING THE ABSOLUTELY STUNNING LANDSCAPED BACK YARD. STONE PATIO, ILLUMINATED WALK WAY AND BBQ DECK. 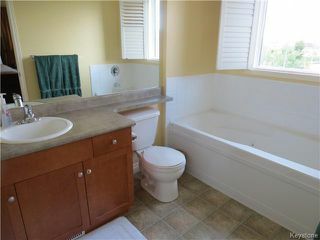 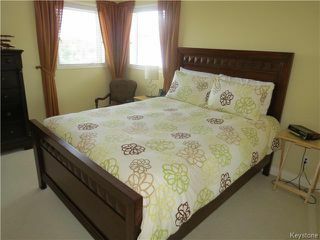 UPPER LEVEL HAS DELUXE MASTER BEDROOM ENSUITE WITH JETTED TUB AND SHOWER. 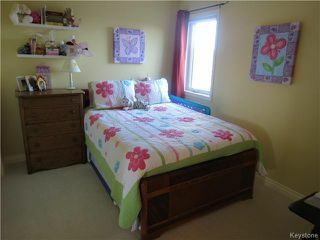 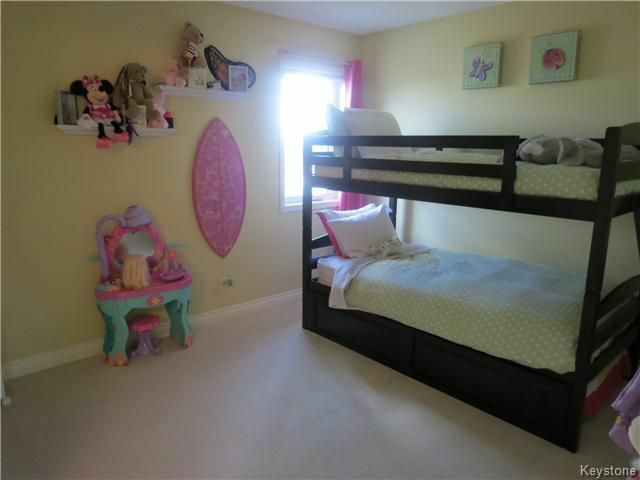 2 GOOD SIZED SECONDARY BEDROOMS WITH WALK THROUGH JACK AND JILL BATHROOM. 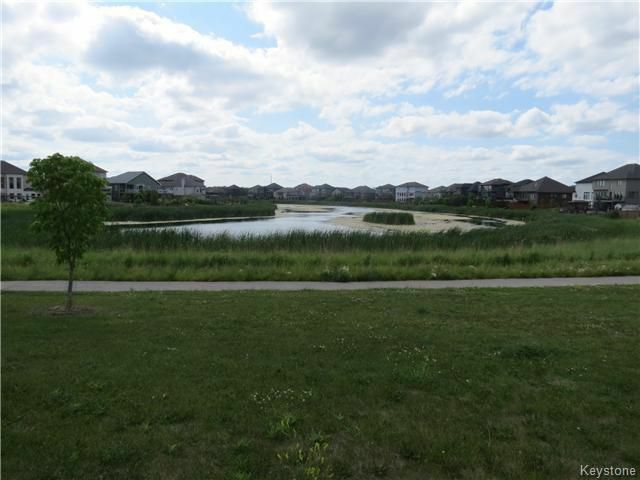 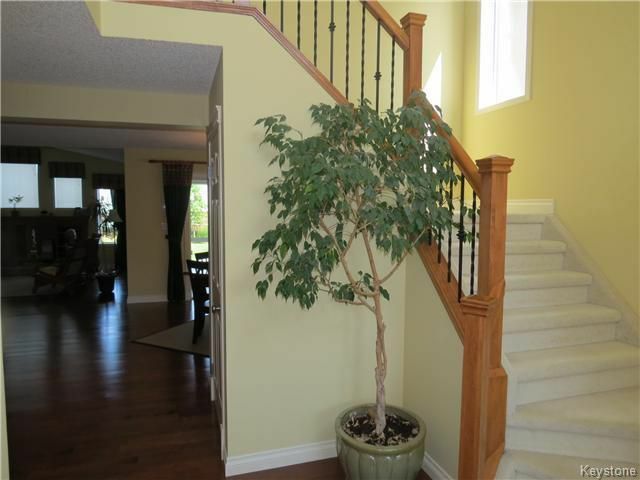 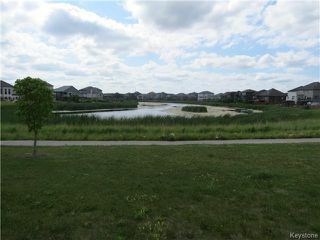 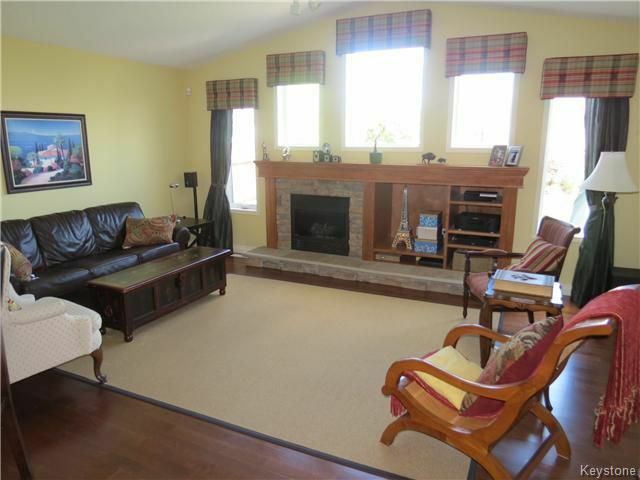 THIS HOME OVERLOOKS ONE OF ROYALWOOD'S LAKES AND TRULY IS A DELIGHT TO SEE. SUNROOM INCL. IN SQ.FT.